Don’t let the racists divide us. 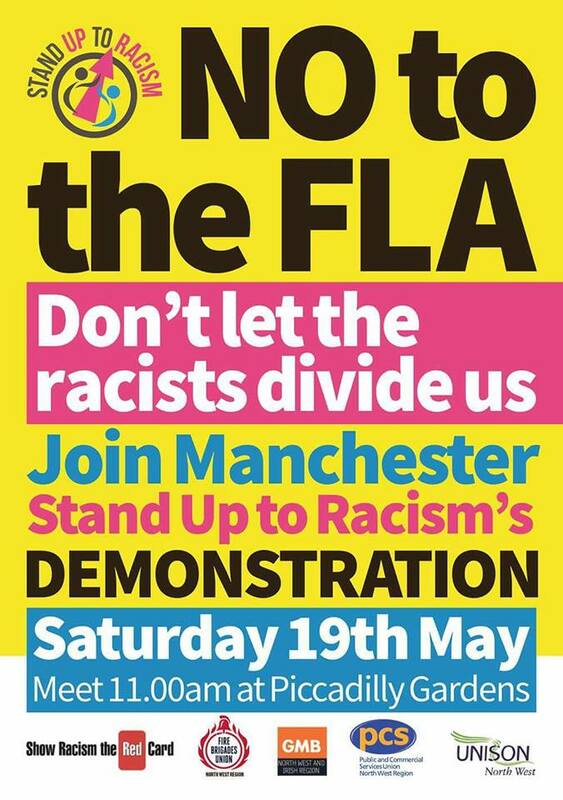 Join the demonstration in Manchester on Saturday 19th May. Meet at 11 am in Piccadilly Gardens.